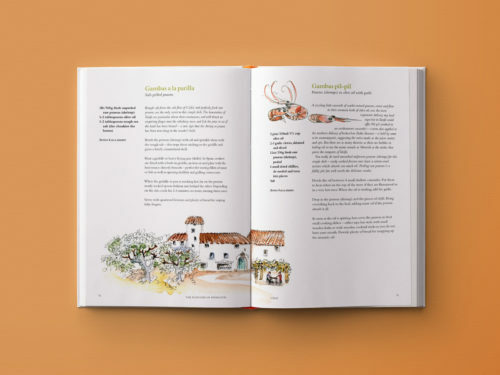 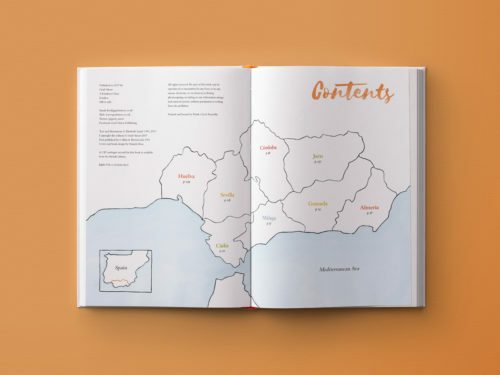 Winner of the 1992 Glenfiddich Award for Food Book of the Year, this is a cookery book with a strong travel bias, dealing with each of Andalucia’s eight provinces in turn to provide a personal, geographical and culinary survey of the area. 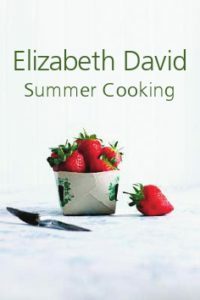 Elisabeth Luard is an award-winning food writer and a winner of the much coveted Glenfiddich Trophy and is one of the most highly respected cookery writers in Britain today. 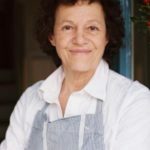 She is one of the leading authorities on European food and cooking. 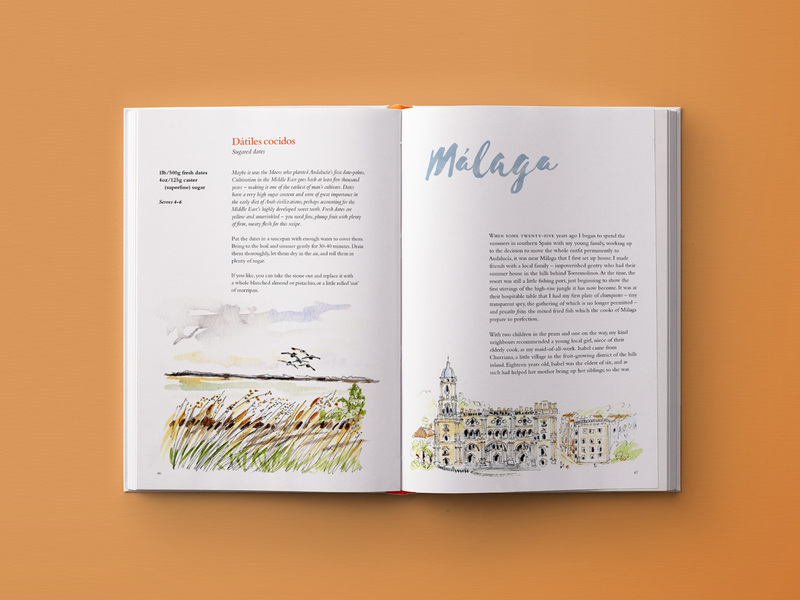 Her fifteen years spent living in Spain provided the experience and inspiration for this book. 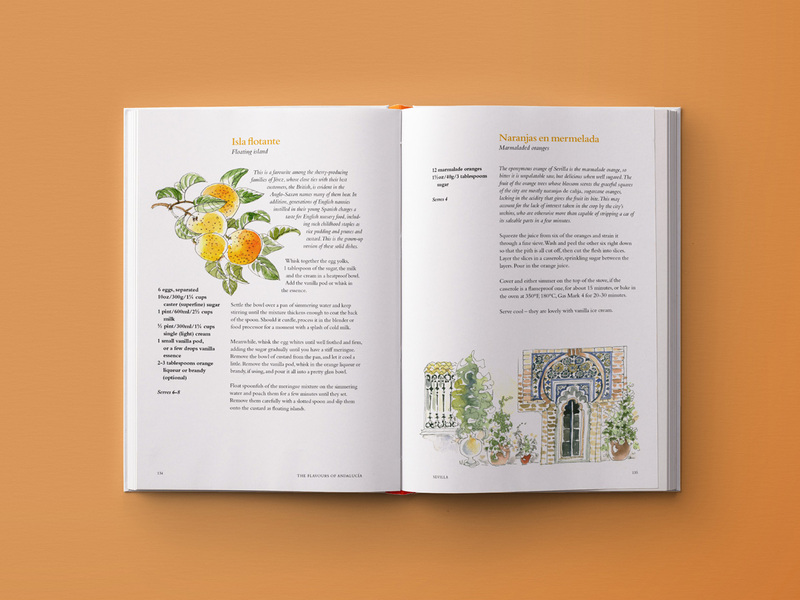 It shows how the land itself and historical events have influenced the culinary tradition of the region, with its intriguing combination of hearty peasant fare and the delicate seasonings that are a legacy of the Moorish invasions. 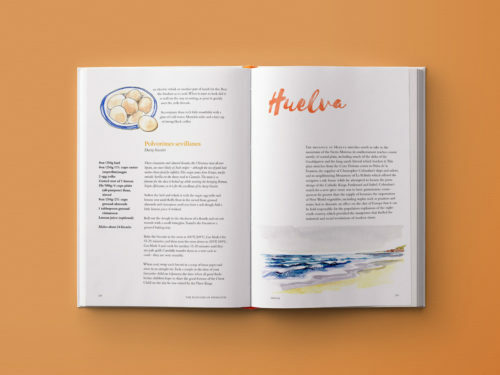 Each province draws on its own magnificent natural larder, and the recipes, such as hot gazpacho from Huelva, salt cod with potatoes and peppers from Jaén, pork and beans with chard from Seville and chickpea and wheat soup from Almería, reflect this diversity. 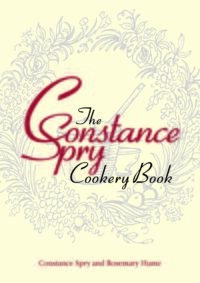 The author lived in the area for several years. Her personal reminiscences are interwoven with a wealth of cultural and historical information, and the text is accompanied by the author’s own watercolours of dishes, places and scenes of Andalucian life. 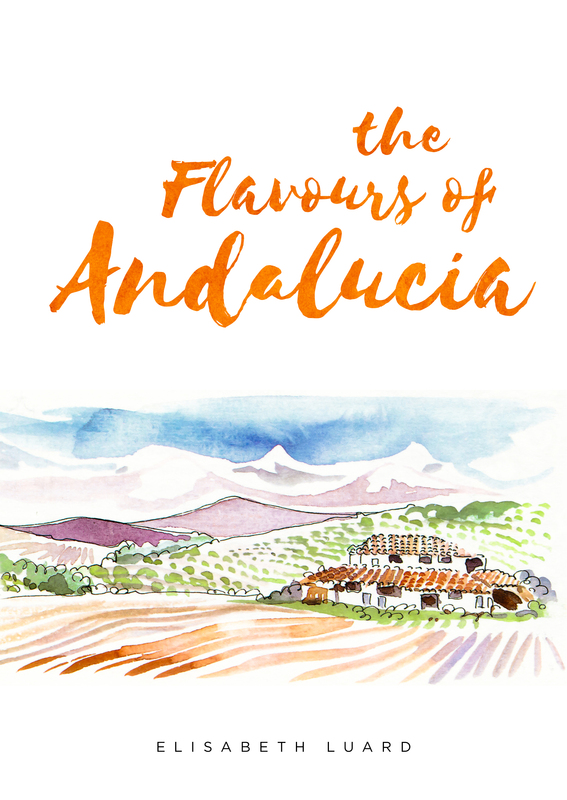 Be the first to review “The Flavours of Andalucia” Click here to cancel reply. 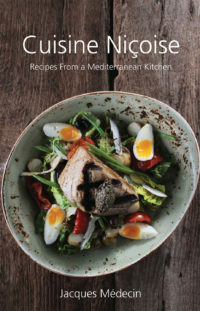 Niçoise cuisine is the food of the Mediterranean. It is not only a delight to the palate, but is known to have many health benefits. 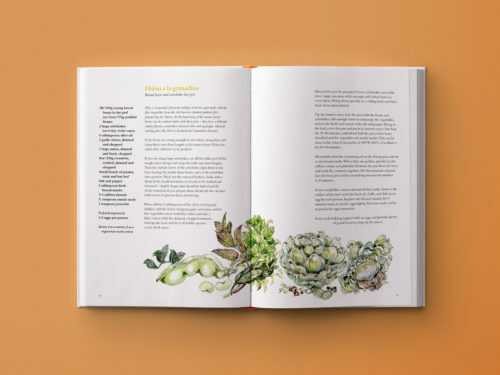 Its recipes are in tune with the natural cycle of the year using in-season fruits, herbs and vegetables, as well as plenty of fish. 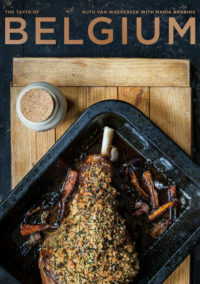 But the majority of the recipes are merely guides – unless you are baking – offering a relaxed flexibility with ingredients and seasonings suited to cooks of all levels of experience. 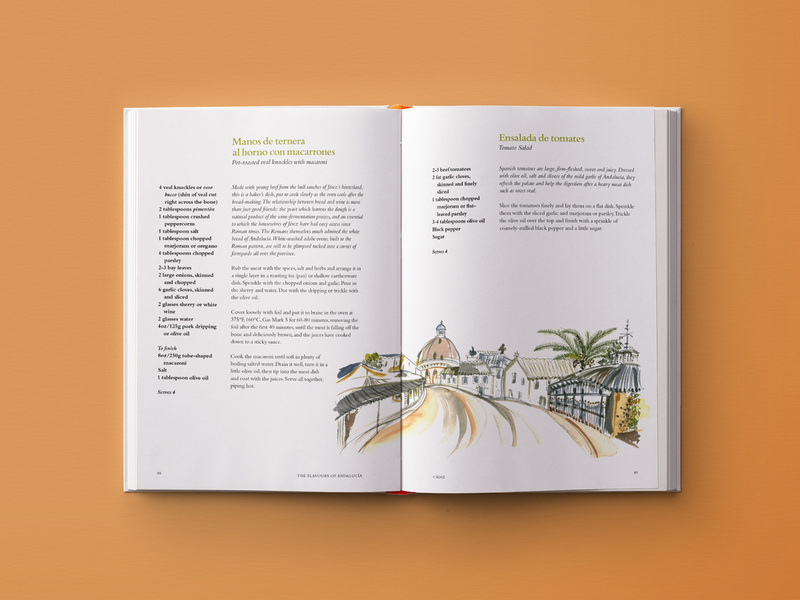 This, Jacques Médecin’s legendary book, first published in 1972 and now reissued for the first time in hardback offers an infectiously enthusiastic guide to the cookery of his city. 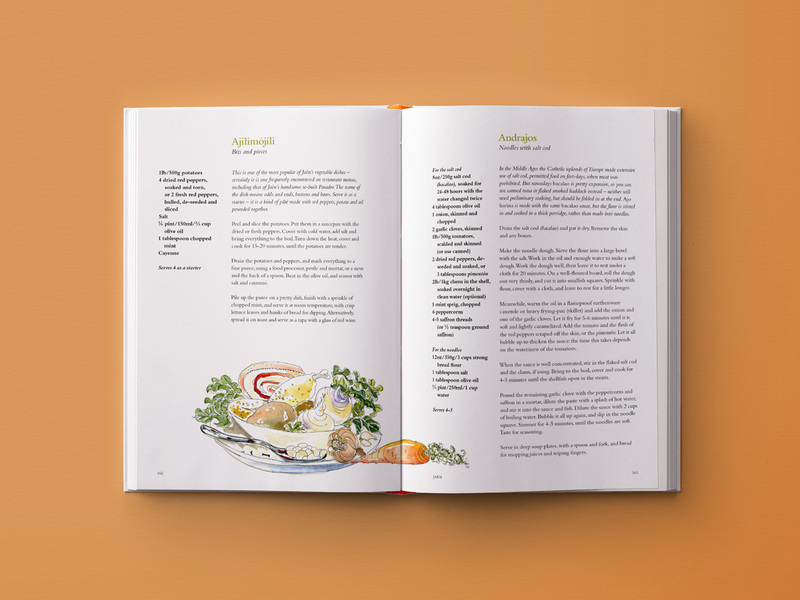 First published in 1996 (under the title Everyone East Well in Belgium Cookbook and selling over 50,000 copies) but out of print for many years, Ruth Van Waerebeek’s wonderful compendium of Belgian recipes is now back by popular demand in a completely new redesigned edition with full colour photography throughout by the internationally renowned Belgian photographer Regula Ysewijn, also known as the blogger Miss Foodwise.